Having trouble with the new version of the MLA Handbook? Here is an excellent opportunity for you! 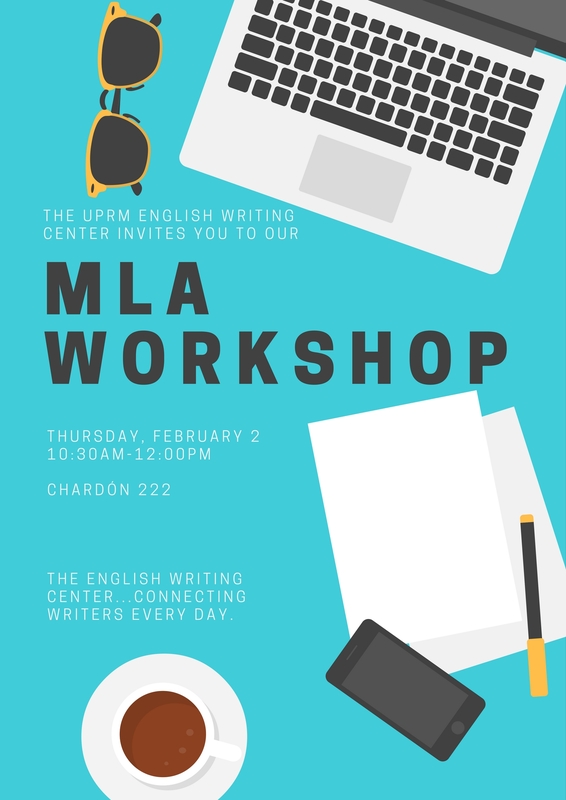 UPRM’s English Writing Center (EWC) will be hosting a workshop to explain those changes brought by the MLA 8th edition. Date: Thursday, February 2nd, 2017. The workshop is open to students and faculty. 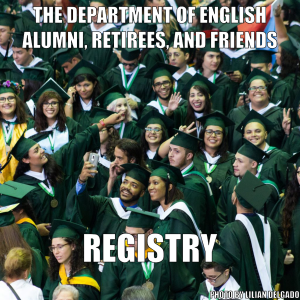 For more information, visit The English Writing Center’s Facebook page.